The SAA Violin Committee presents a comprehensive overview of the newly published Suzuki Violin School Volumes 1, 2 and 3 and their recordings. The committee outlines the history and mechanics of the revision process, and the procedure for the compilation, editing and publication of future volumes. 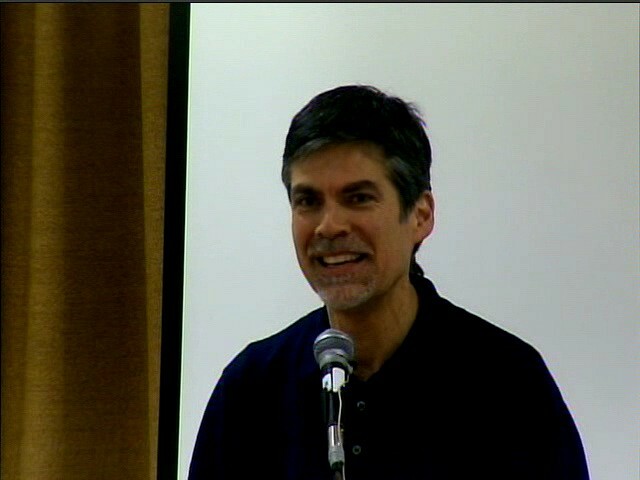 From the 2008 Conference session “New Violin Books and Recordings”. Graduate of Eastman School of Music; Writer for the Violin Column of the American Suzuki Journal; recipient ASTA’s Leadership and Excellence award VA ASTA Teacher of the Year 2008; faculty of ASTA International Workshops in Austria, Switzerland, Hawaii, France, Scotland, Norway and Australia; Clinician in U.S., Canada, Central and South America; SAA Teacher Trainer; Presenter, Keynote speaker or Violin Coordinator at twelve S.A.A. Teacher’s Conferences: Presenter, Keynote speaker at Australian String Teachers Assn. in Cambura, Australia and Australian Suzuki Assn in Melbourne, Australia; Violin faculty at the University of Maryland; (formerly) Director of MM program in Performance with Specialization in Suzuki Pedagogy; Directs and teaches full time at the Northern Virginia Suzuki Music School. 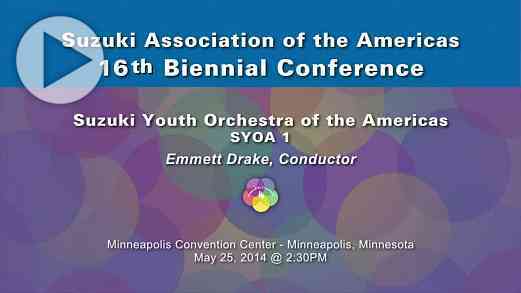 Director of the Greater Washington Suzuki Institute. 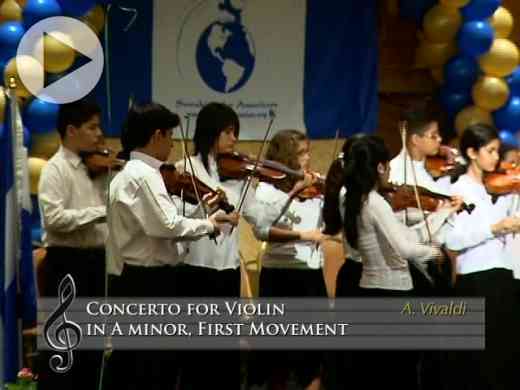 Recently created a DVD called, “May I Help You Tune?”, to help parents/students learn to tune a violin, viola or cello. Ronda believes in stimulating the development of expressive talent right from the beginning stages. Technique should be made easy using balance and release as key components, so that the player can have their heart invested in musical expression rather than on technique. 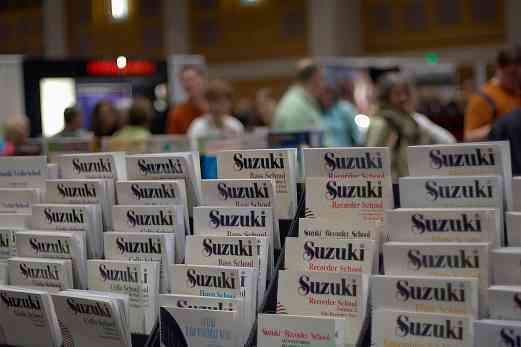 Musical literacy can be fostered from the start, even in the Suzuki format. Lorraine Fink brings to her private and group teaching a broad background in the field of music and publishing. 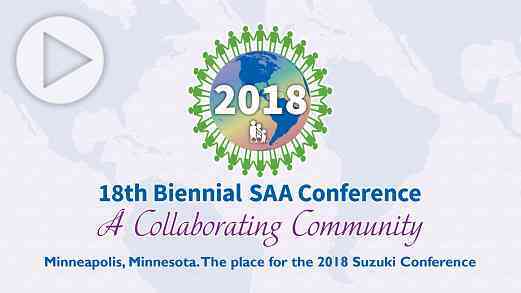 Specializing in the Suzuki approach since her initial training under Shinichi Suzuki at the Project Super event, Eastman in 1966, she is an SAA Teacher Trainer and has taught at many Institutes and Workshops here and abroad. 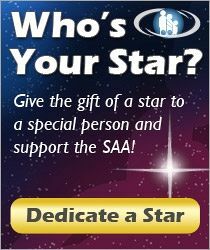 She has been secretary of the SAA Board, editor of the SAA Journal, and president of the Los Angeles branch (SMAC/LA). Currently she is Suzuki String Coordinator at The Colburn School of Performing Arts in Los Angeles. During many years in Ohio, she was with the Ability Development Associates publishing company where she was managing editor of Suzuki World magazine and authored several introductory chapters for books dealing with Talent Education. 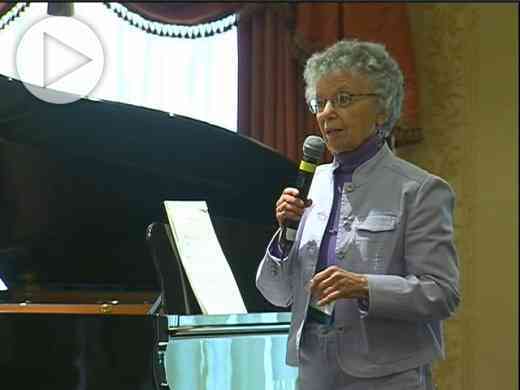 Doris Preucil is the founder and Director Emeritus of the Preucil School of Music. 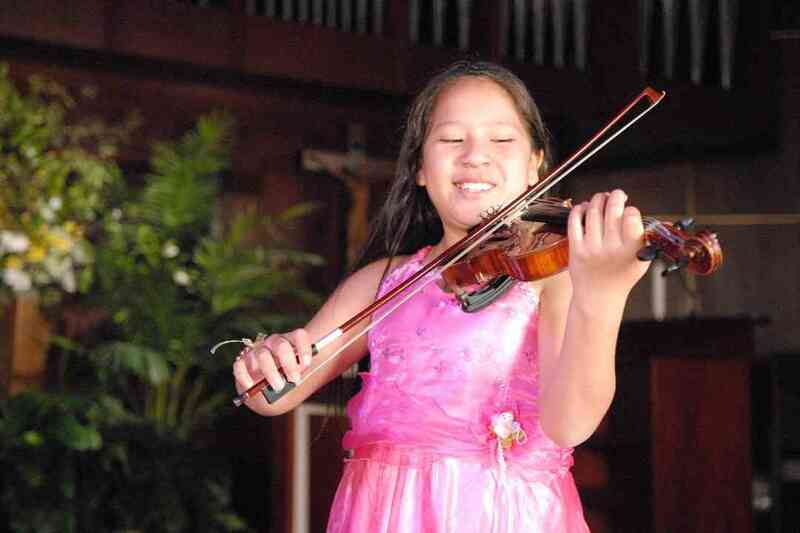 She is a graduate of the Eastman School of Music, and was a violinist in the National Symphony. She has served on the faculties of Western Illinois University and The University of Northern Iowa. A Suzuki teacher since 1963, she is a Past President and Teacher Trainer of the SAA, the author of the Suzuki Viola School, and a founding member of the International Suzuki Association. Sandy Reuning is the director of Ithaca Talent Education and an adjunct professor at the School of Music, Ithaca College. 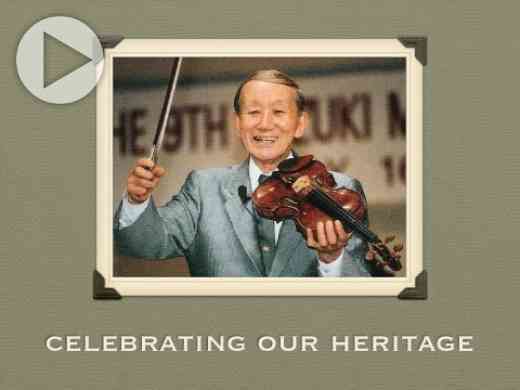 He is coordinator of the master’s program in Suzuki pedagogy and director of the Suzuki institute. Sandy is a past president and board member of SAA and currently serves on the violin committee. Sandy and Joan’s association with the Suzuki movement began in 1964 after hearing the Japanese Tour Group in Philadelphia, and their students were used for demonstration by Dr. Suzuki at workshops at the Eastman School of Music and Syracuse University between 1966 and 1969. In 1974 they went to Japan and studied with Suzuki, and Sandy has made numerous return trips. Sandy was on the faculty for the 1978 International Suzuki Conference in San Francisco and the 1999 conference in Matsumoto. He was director of the Friendship Concerts of 100 Japanese and 100 American students in 1987 and chairman of the 1981 International Conference in Amherst, MA. Sandy has taught at workshops and institutes in more than 23 states and six foreign countries, and his ITE Violin Ensemble has toured to Israel, Japan, Czech Republic/Italy, Denmark, and Mexico. They also performed at the 1996 SAA conference.